Lizeka Matshekga, is the Divisional Executive responsible for the Infrastructure, Agro-processing & Agriculture and Automotive within the IDC. She brings a wealth of 23 years’ experience within the financial services sector, where she has spent more than half of that within the Development Finance institutions. 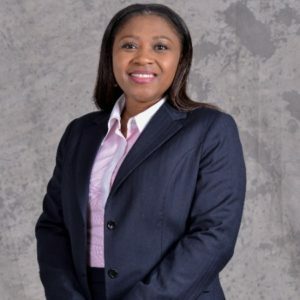 She has a Masters in Development Finance from Stellenbosch University, Honours in Commerce from the University of Cape Town and Bachelors in Commerce from the University of Western Cape. She sits on many boards of IDCs investee companies.